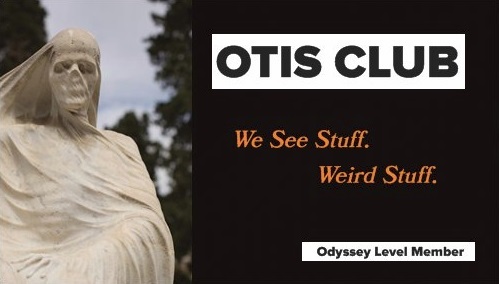 OTIS (Odd Things I've Seen): What, the Dickens? Yes, the Dickens. What, the Dickens? Yes, the Dickens. November 26, 2010 – I more or less hate the phrase “magic of Christmas.” And I'm blaming the gaudy cavalcade of overly sentimental movies that come out every year for turning it into such a sappy stock phrase. And myself for watching all those kind of movies. And the Christmas cordials that make me want to watch them. Unfortunately, I haven't come up with or across any better description of the particular tinge that life takes on at Christmas time other than “magic of Christmas.” I need to hire a professional marketer for it, I guess. Consider this post an RFP. Nevertheless, despite how inanely the phrase is usually used, the magic itself remains powerful. Powerful enough, in fact, to transform boring after-dinner peppermints into graceful and enchanting candy canes, to turn an empty fireplace-hung sock into a delightful cornucopia of treasures, and to turn a fat, old man who never shaves (the type of man we would usually call slovenly) into a jolly symbol of good will. This Christmas tinge is felt by most people who celebrate the holiday, but it was never expressed better by anyone than Charles Dickens. 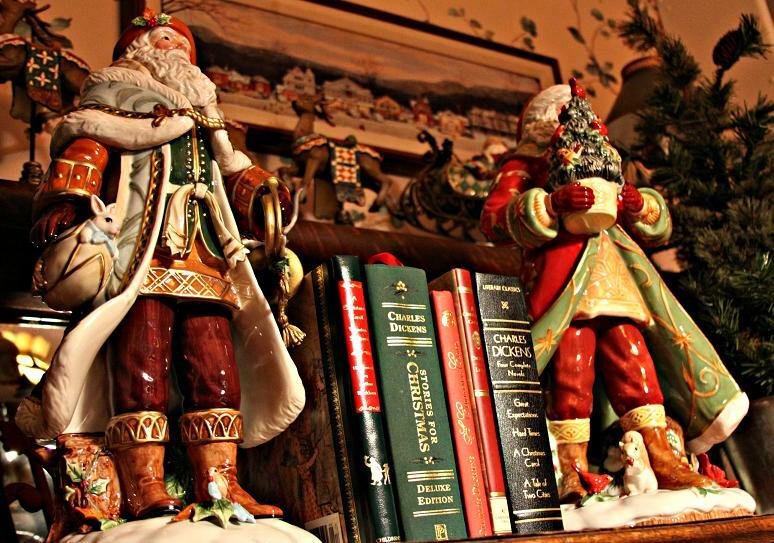 Judging by the amount and tenor of the material that he wrote on the subject of Christmas, Dickens seemed to have a special sensitivity to the season. By and large, his themes were the usual themes of Christmas fare, namely, peace on earth, compassion to fellow man, ennoblement of the human spirit. 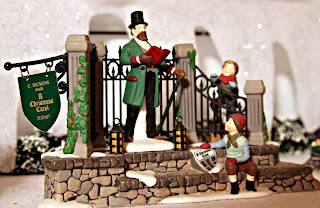 So also were his trappings the Christmas trappings we've come to embrace, decorated evergreen trees and luscious Christmas feasts, children’s toys and holiday sweets, wrapped presents and family gatherings. He was only missing Ernest Saves Christmas, but fortunately that's a void we non-Victorians don't have to experience. 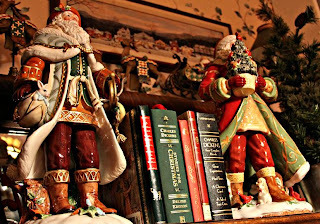 Yet, amidst these familiar holiday scenes moved an acute appreciation, an intuitive understanding, and an ineffable spirit that can only be felt in our own most inexpressible, personal, and profound Christmas reminiscences and fantasies. Also by watching Ernest Saves Christmas. It is with these ideas in mind that one might find it strange that Dicken’s most famous and transcendent Christmas work, A Christmas Carol, the one that has risen to overshadow all other Christmas works including the nativity story in the Bible, is full of misery, wretchedness, and depravity, and that it is centered around a twisted, miserly, decadent creature named Ebenezer Scrooge. 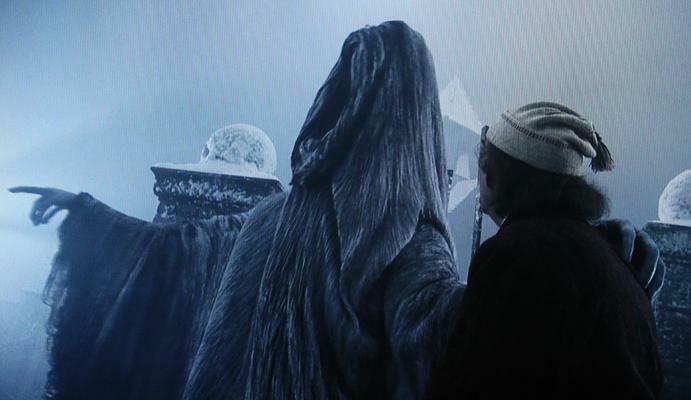 Similarly strange is the fact that A Christmas Carol is a ghost story, one filled with terror and dread where the skies are choked with the chained souls of the damned, where a shrouded corpse is grave-robbed before it even reaches the grave, where a giant spirit reveals beneath its robes two child monsters worse than any “perversion of humanity,” and where an ominous black spectre shows the way to a neglected headstone in a dismal graveyard. Heck, the third word of the entire story is dead. And then it’s used five more times in the first three paragraphs. Actually, I'm only feigning (badly) the surprise in the previous two paragraphs. 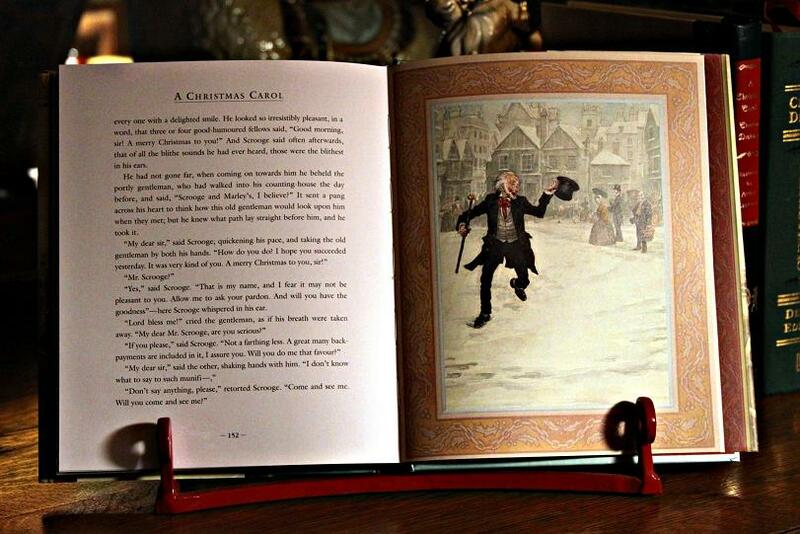 I'm pretty sure that the grimness and ghastliness of A Christmas Carol is exactly the reason why Dicken’s story has resonated with mankind and become such a vivid part of Christmas. I mean, within his portrayal of Christmas lies a naked, unnerving portrayal of reality itself. 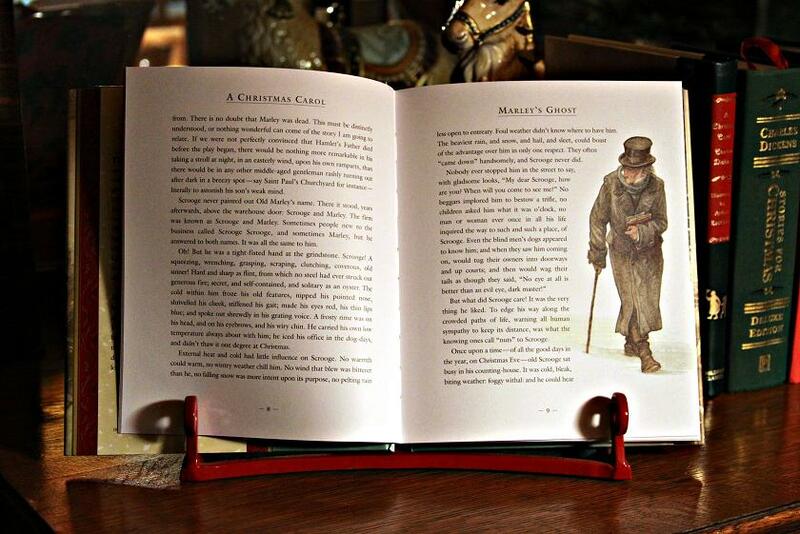 In fact, that and a good story are exactly what is missing from the modern, slushy stories of television Christmases. We have to see mankind at its lowest before we can see mankind at its most glorious (which I guess is people exchanging presents that will inevitably be returned for better presents and getting drunk and doing embarrassing things at office parties). We have to see the hateful Grinch just north of Who-ville before we can carve the roast beast, or George Bailey on the bridge about to widow his wife and orphan his children before we can put any kind of positive adjective in front of the word life. We have to see the mutilated, dying man on the cross before the baby in the manger can be appreciated. Dicken’s A Christmas Carol is one of those rare stories in which the idea of the story itself is so great that had it been poorly written, it would still be a great story. Fortunately for us and Christmas, it was written merely by someone who is often revered as the greatest novelist humankind has ever produced. Sometimes things just work out that way. It's the magic of Christmas, I guess.